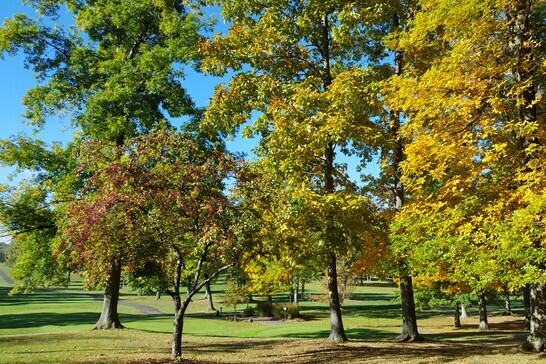 Designed by Brian Huntley, Raintree Country Club measures 6936 yards from the longest tees and has a slope rating of 127 and a 73 USGA rating. The course features 4 sets of tees for different skill levels. The greens and fairways are bent grass. Our lowest rates are online! 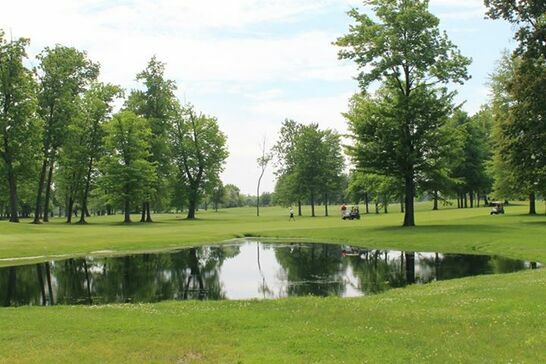 Remember our lowest golf rates are always available online. Walk up or phone reservations are subject to higher prices. Please feel free to call us with any questions. See you soon! 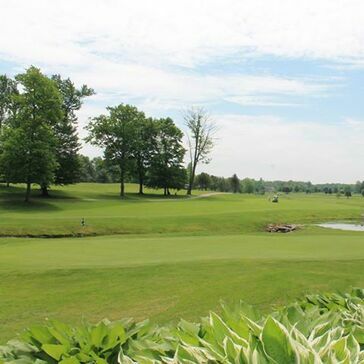 Raintree Golf and Event Center in Green, OH is an 18 Hole public golf course with full service event and Banquet facilities that opened in 1992. Designed by Brian Huntley, Raintree measures 6,936 yards from the longest tees and has a slope rating of 127 and a 73 USGA rating. The course features 4 sets of tees for different skill levels. The greens and fairways are bent grass. 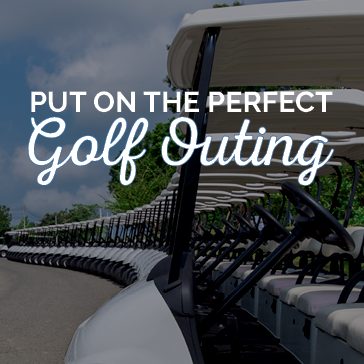 We are one of the few golf courses in the area that have a full practice area complete with driving range, chipping and putting greens and practice bunkers. Tell us how we're doing! 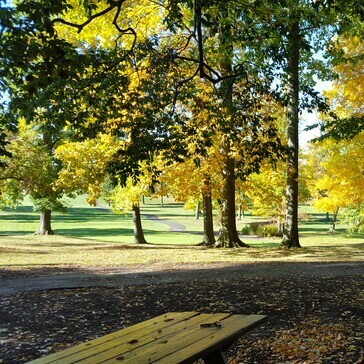 Click here to leave a review on GolfAdvisor. 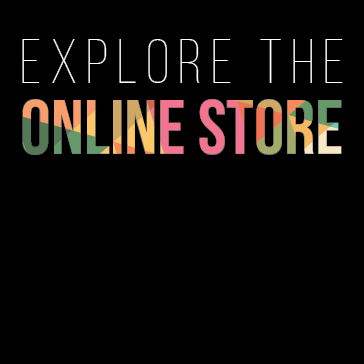 Click below to visit our online store! 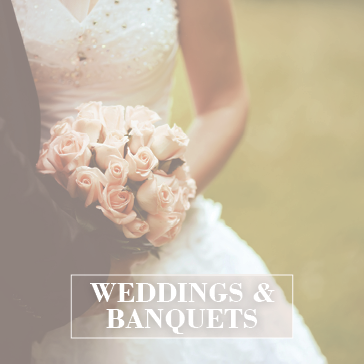 Raintree Golf Event Center is the perfect venue for your wedding, party, meeting or banquet! Click to learn more. 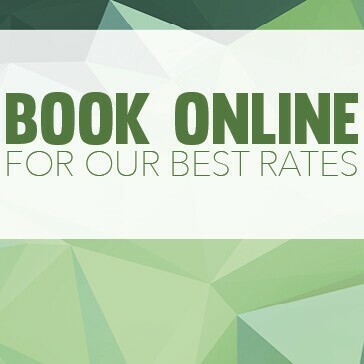 Book Online for our best rates! 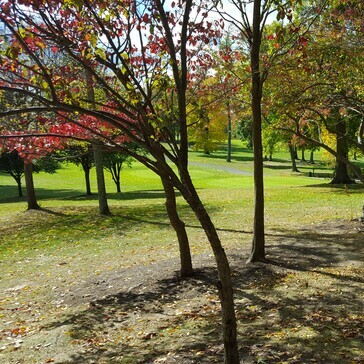 Click here to book a tee time at Raintree, in Uniontown, Ohio. with the help of Raintree! Click here to get started.